Two MPs for West Norwood ? Deadline for comments is 10th December 2017. The Boundary Commission is aiming to give each MP between 71,000 and 79,000 constituents. Despite London’s rising population this means a drop from 73 MPs in London down to 68 MPs. 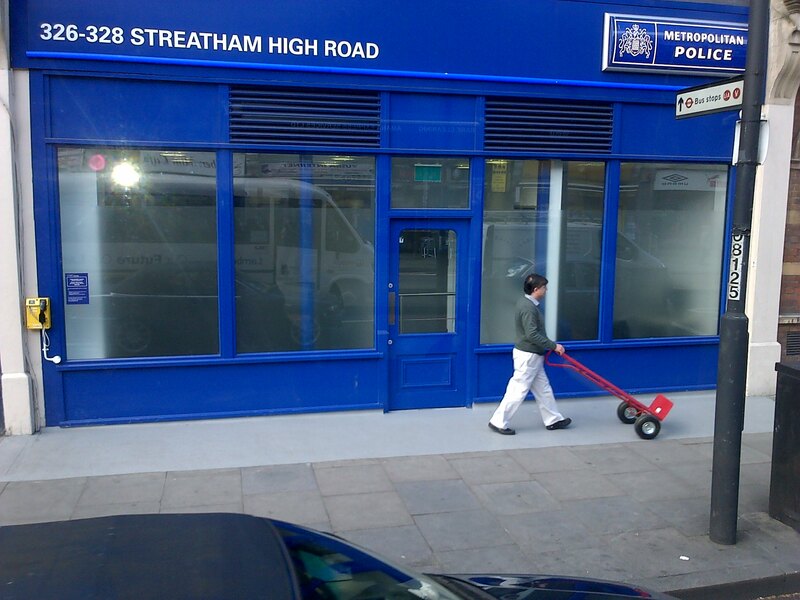 The London Mayor has closed and sold off the Streatham Police station at the corner of Shrubbery Road and opened a police desk at 328 Streatham High Road SW16 6HH . The new police shop is open to the public Monday-Wednesday 9-5pm, Thursday 12-8pm, Friday 9-5pm and closed at weekends. It has no disabled access facilities.